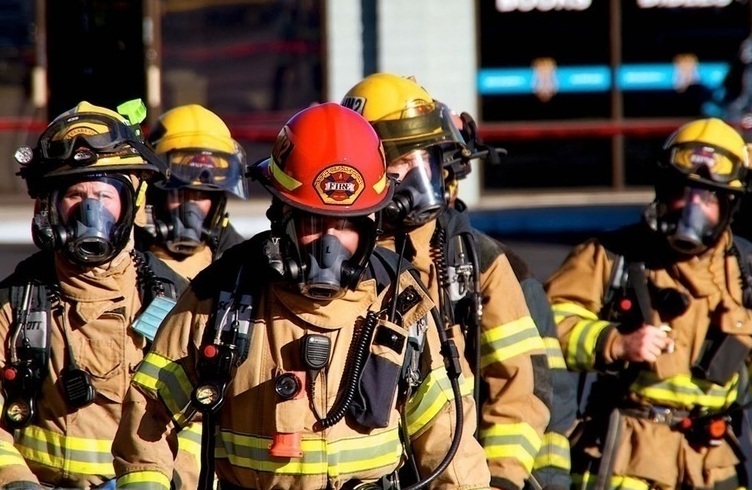 This course is designed to provide local and P/T-level emergency responders with a robust understanding of the duties, responsibilities, and capabilities of an effective IC on an All-Hazards Incident Management Team. These responsibilities fall into two categories: 1) responding to the incident and command needs of the incident, and 2) effectively fulfilling the position responsibilities of an Incident Commander on an All-Hazards ICS Incident Management Team. Exercises, simulations, discussions, and a final exam enable students to process and apply their new knowledge. Demonstrate, through exercises and a final exam, an understanding of the duties, responsibilities, and capabilities of an effective Incident Commander on an AHIMT. Identify course objectives and position-specific resource materials for the position of Incident Commander. Describe how to manage an IMT through an understanding of the interactions between the Incident Commander and the individual members of the IMT. Describe the Incident Commander’s responsibilities in IMT administration and readiness. Identify the components of a typical Incident Commander Kit. Describe the purpose and function of command, agency oversight, support, and coordination as they relate to incident management and the role of the Incident Commander. Describe command structures and MACS from the Incident Commander’s standpoint. Describe the interaction and cooperation that occurs between the Agency Administrator and the Incident Commander for the successful management of an incident. Describe the considerations and procedures an Incident Commander should follow to ensure effective and safe transfer of command. Describe effective communication practices for addressing audiences internal and external to the management of an incident. Define incident objectives, strategies, and tactics as they are utilized by the Incident Commander for effective incident management. Describe the plans and meetings for which the Incident Commander is responsible to ensure effective incident management. Describe the staffing responsibilities and considerations of the Incident Commander. Describe how the Incident Commander can identify and manage a special situation that occurs within an incident. Describe the financial management responsibilities of the Incident Commander and the role of the Finance Section. Describe the agreements utilized in incident management. Describe effective and advantageous personal documentation practices for the position of Incident Commander. Describe the role and responsibilities of the Incident Commander as they pertain to the demobilization process, returning an incident to local management, and the performance evaluations of the Command and General Staff.